ALVIN!. . 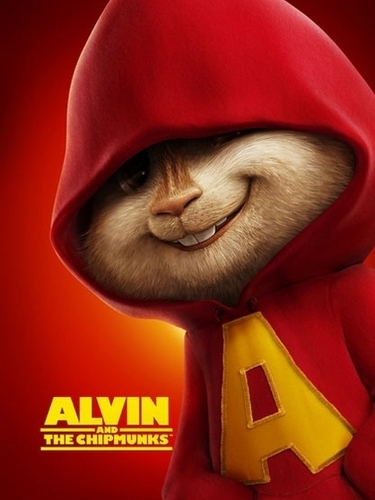 Wallpaper and background images in the Alvin and the Chipmunks club tagged: alvin. This Alvin and the Chipmunks photo might contain cappuccio, berretto, tappo, tam, tam o shanter, tammy, and tam o ' shanter. Why did you post the same picture three times?